Conflict resolution involves the reduction, elimination, or termination of all forms and types of conflict. The Thomas-Kilmann Conflict Mode Instrument identifies five conflict styles – competing, compromising, collaborating, avoiding, and accommodating. 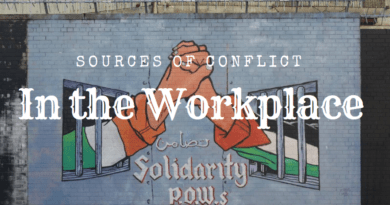 Before any form of conflict resolution can take place, it is important to listen to and fully understand the sources of conflict. This enables all parties to voice their concerns whilst allowing managers to understand the root cause of the problems. A competing environment which is poorly managed is arguable the riskiest in terms of business as it requires high assertiveness and usually includes low levels of cooperation. As Dale Eilerman correctly states on his website, a competing style doesn’t give much consideration for the feelings, views or goals of the other party nor is there interest in collaboration or compromise. Winning is key for the competing person in this situation and anything else may be considered a sign of weakness. Of course, in some areas of business, a competing style is encouraged. 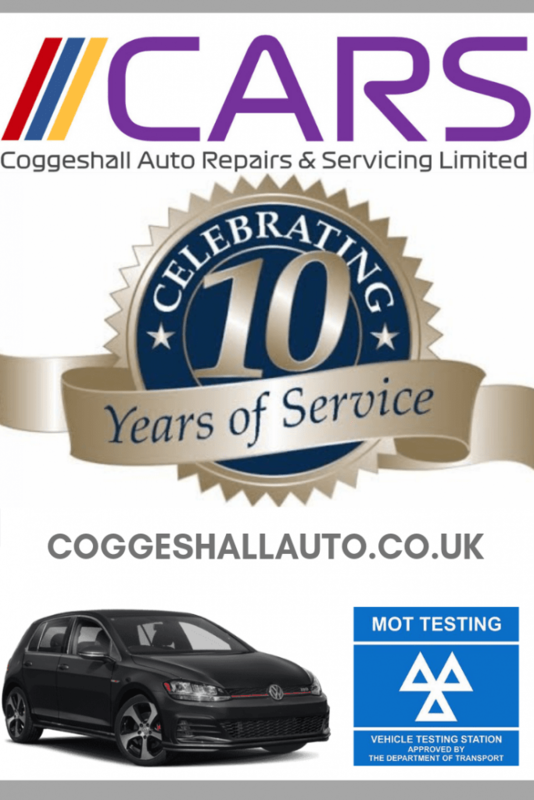 An example of this is my own work experience as a Car Sales Executive where staff were actively encouraged to compete for new business and anything else ultimately resulted in a lack of sales, unmet targets and lower pay. This is still a style that exists in the motor-trade and whilst this “cut throat” manner of conducting business may serve to increase shareholder or investor’s interests, is does little to assist working as a team. Managers in these environments often have to deal with high levels of stress from juniors and higher management and a competing environment can quickly derail progress. A competing work environment can be managed by setting out acceptable working practices/behaviour, promoting fairness, and encouraging those who may not be as comfortable in competing environment. It should also be noted that some people do not perform well in a competing environment – especially if they are competing directly with colleagues – and alternative strategies and/or positions within an organisation may need to be considered to get the utmost potential out of the person in a different manner. Compromise is the method of resolving conflict by settling a dispute by mutual concession. Unlike a competing method, compromise allows all concerned parties to come to a mutual agreement on how to conclude a conflict (or how to move on) which benefits all sides. Although compromise may require one (or more) sides to back down it will usually result in less resources being used and in time being saved in the long term. By allowing all sides to voice their concerns and opinions, and then by managing these so that both sides feel they have had an equal say and input (as far as practical), conflict becomes much easier to manage and in many cases this will bring it to an end. Much like compromise, collaboration allows all concerned to have a fair input into a project or problem whilst (most importantly) using the skillsets of all concerned. By working together and when correctly managed, conflict can be reduced by allowing all parties to feel that they are in a win/win situation. However, collaboration can often take the most time of all conflict management resolutions and should therefore only be used for larger projects; as a manager may find oneself overwhelmed if collaboration is used for trivial issues. Sometimes, we are better off avoiding conflict altogether, even if we believe we are completely in the right, and look at the bigger picture. Can we achieve our goals by completely avoiding the conflict on this occasion and “play the long game”? Is this an argument we’re simply never going to win? If that’s the case, then what is the point in becoming involved in any sort of conflict which only stands to waste time and effort and achieve nothing? Some studies have found that frequency of arguing about relational problems between couples is negatively related to relational quality (Lloyd, 1987, 1990) and there is no reason this evidence should not relate to working relationships, also. In some situations, avoidance may appear that someone is burying their head in the sand and avoiding dealing with a problem or putting effort into a project and this should always be considered. Nevertheless, in my opinion, avoidance of conflict should always be the first consideration when facing a potential confrontation. Accommodation uses some parts of the previous points discussed, such as negotiation and compromise. Accommodation can be useful in two ways: (1) if you are a manager and want your subordinates to take on responsibility and learn from their own mistakes, and (2) when you are hopelessly outmatched in power and the other side is using a competing strategy and you are going to lose anyway! As with some other forms of conflict management, accommodation allows for some “give and take”. It should be considered that overuse of accommodation in a management style may lead to a manager appearing as if they aren’t prepared to stand their ground. 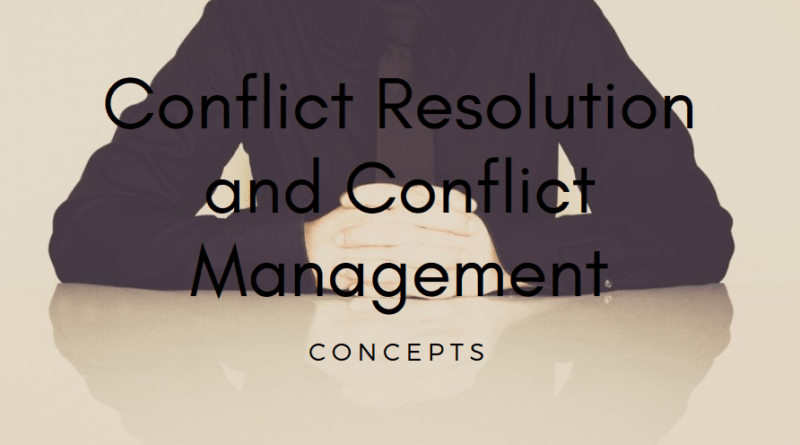 Conflict management minimises the negative outcomes and promotes the positive outcomes of conflict with the goal of improving learning in an organisation. 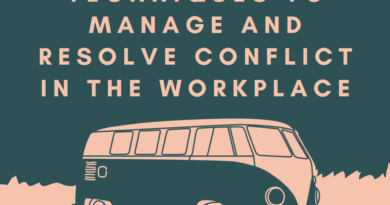 In my experience, conflict is better tackled head on, which helps to avoid problems escalating into bigger problems, keeps colleagues happy and prevents drops in productivity.